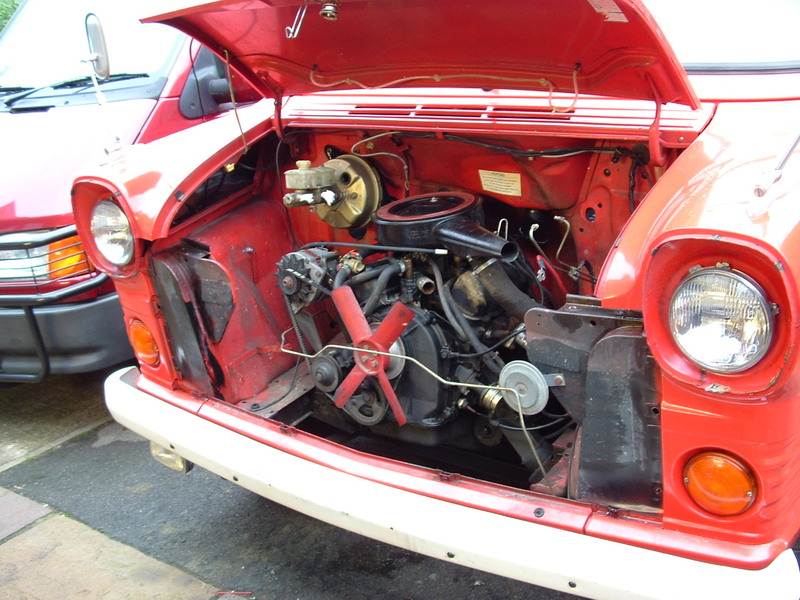 These are images of vehicles using power from SAAB engines or engines that were used in vintage SAABs. 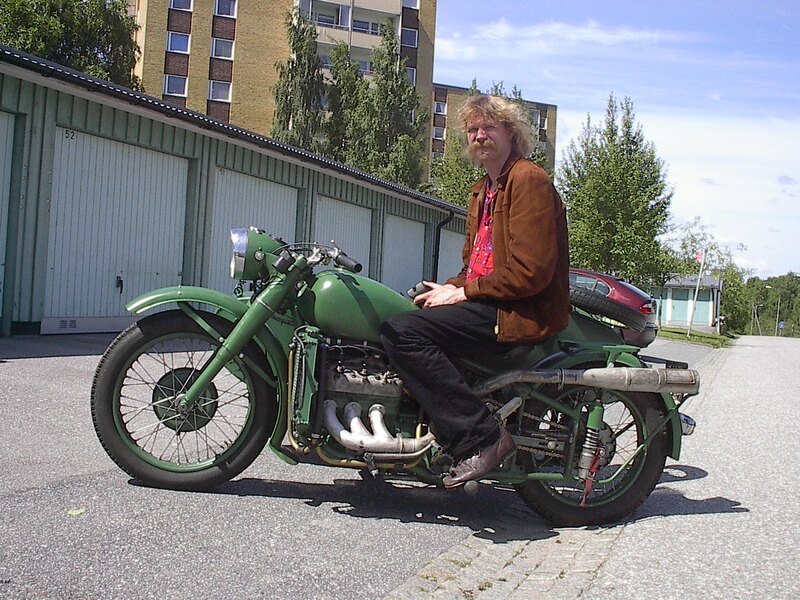 VSAAB subscriber Bill Strangfeld sent in this wonderful photo of Erik Carlsson riding the exceedingly rare "SAABSA", a custom vintage BSA motorcycle powered by a vintage SAAB two-stroke engine. Chuck also has the privilege of owning this beauty. He writes: "750GT powered, all SAAB suspension and brakes. 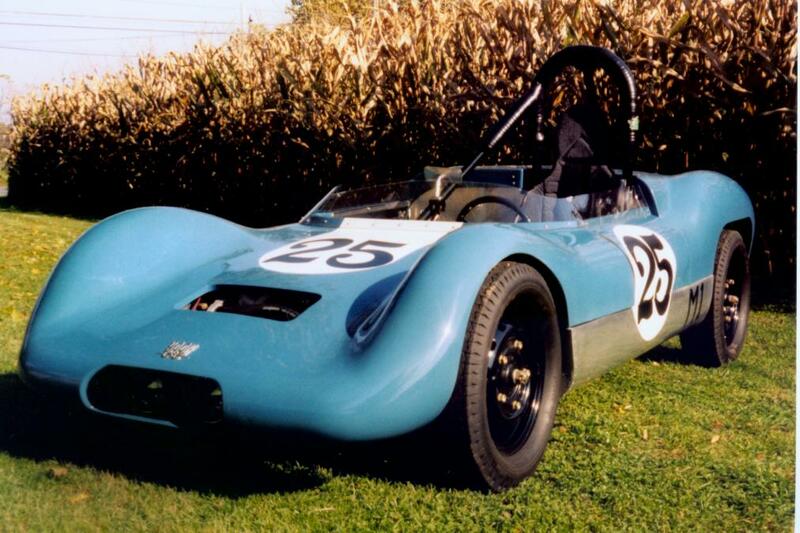 It utilizes a steel tube chassis that is a copy of an Elva mk6 and the body is from the Begra Sebring SAAB that ran the 12 Hours of Sebring in 1959 and 1960. 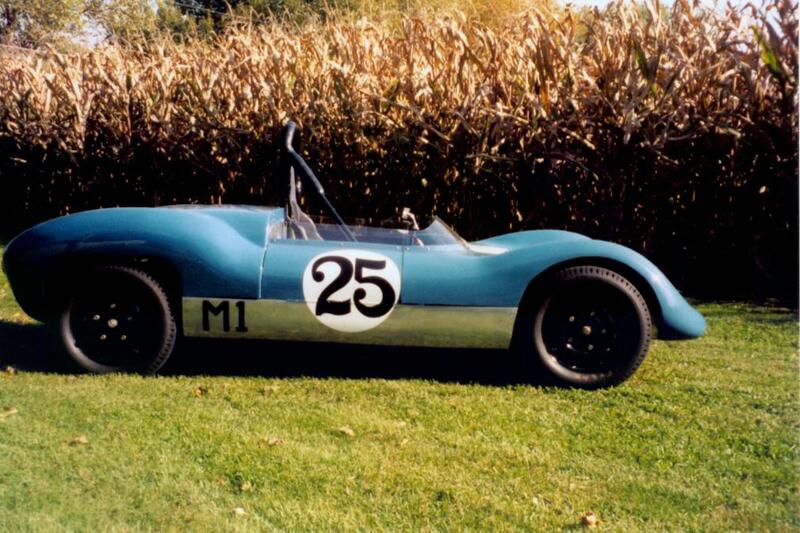 The car as seen is my father's construction being home-built in the early to mid-60s. Finally seeing completion for the 1967 season of the Pennsylvania Hillclimb Association (PHA) hillclimb series. It is restored to the way it was in 1967. The class marking M1 is modified class markings used back then by that series. The car is considered an H-modified class car by SCCA standards of that period, which at that time was limited to vehicles having a maximum of 750cc displacement. This was a purpose-built car targeted at this class. The class still exists today but was renamed DSR (D Sports Racer) in the very early 70s. 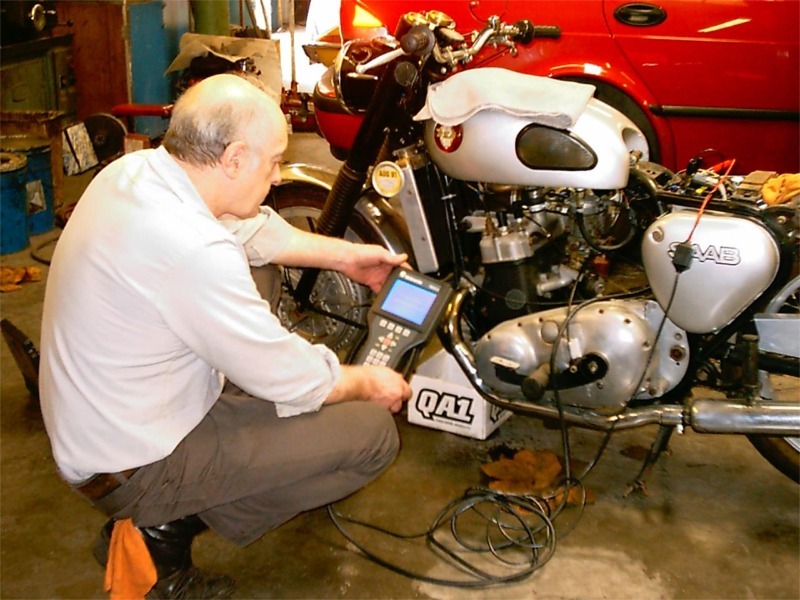 The D class now allows up to 850cc displacement." 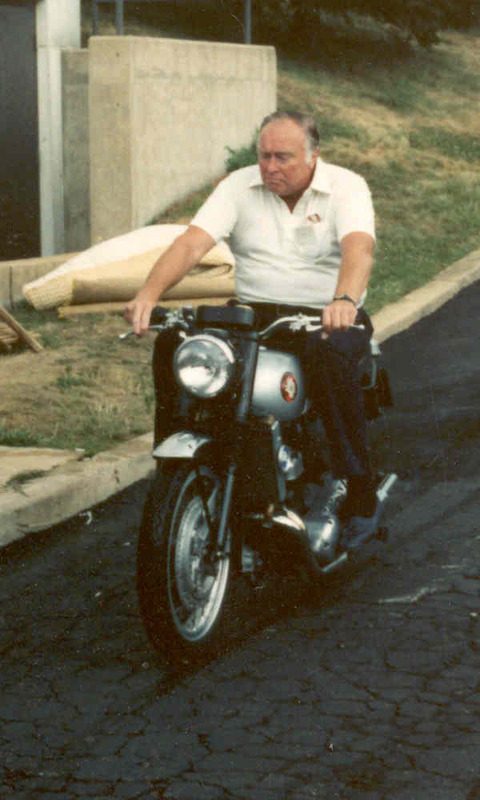 Thord Larrson submitted this photo of himself seated on his motorcycle which he built during the winter of 2002-2003. Yes, that's a stroker engine and gearbox you see tucked under there! 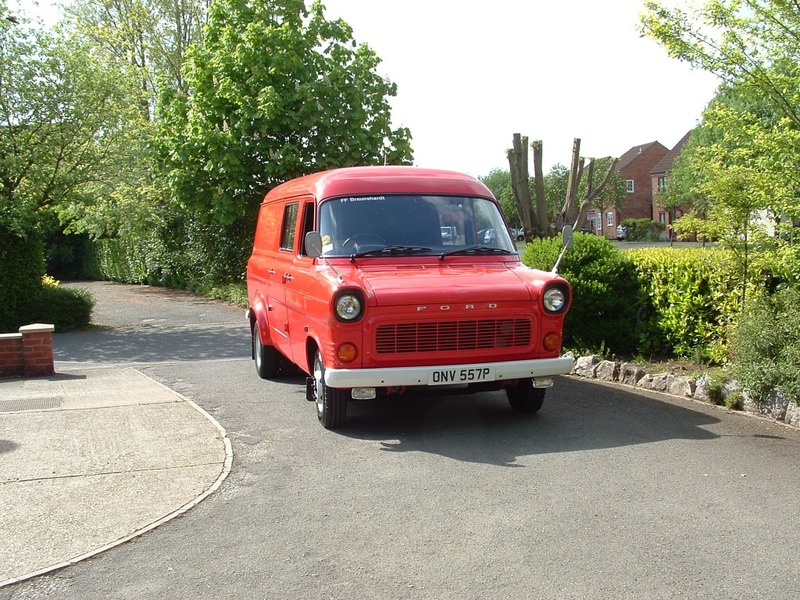 Mark Oakley from Milton Keynes UK has this wonderful 1976 Ford Transit Mk1 van that originally had the Essex version of the V4. He's converted it to the Cologne version -- the same V4 we run in our VSAABs! Mark says that it sounds justs the same as the original engine, perhaps due to similarities in the exhaust. Mark admits that the heavy van makes for a lot of work for the little 4 but says that it runs like a top! ©VSAAB, 2002-2005 All rights reserved. VSAAB is not affiliated with SAAB Cars USA or SAAB Automobile.